COMING SOON! 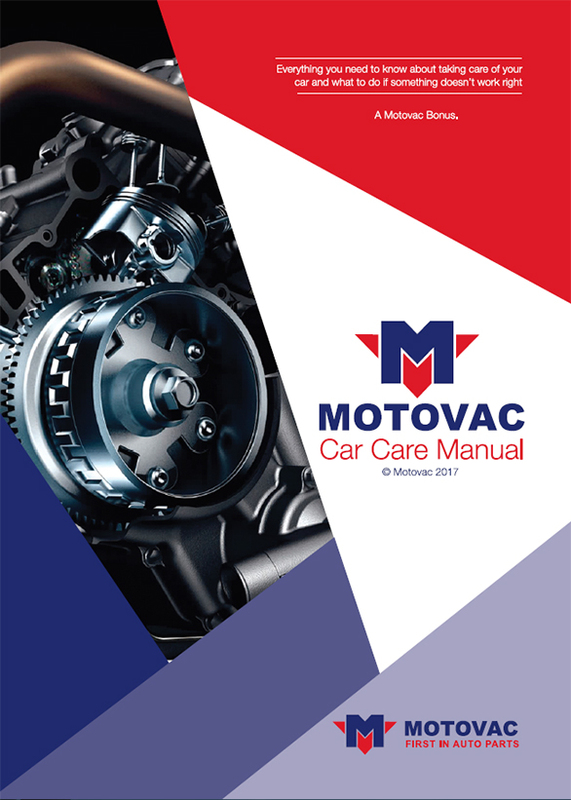 The Motovac Car Care Manual. 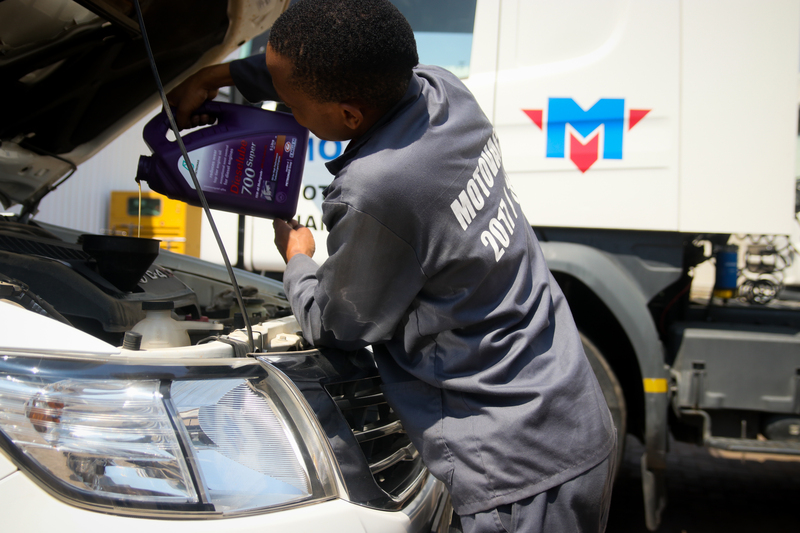 Its everything you need to know about taking care of your car and what to do if something doesn’t work right.